TekNet Solutions has been providing Computer Support and IT Maintenance Services for 20+ years and has amassed 300+ very satisfied SME and Enterprise business customers. Whether you are a SME, Large Enterprise or a Government entity, TekNet Solutions has the right IT maintenance and support services for your business. At TekNet our IT consultants work closely with our purchasing team to ensure that you get the most reliable hardware/software at the best possible cost. At TekNet Solutions we have been providing Computer Support and IT Maintenance Services since 1998. During that time we have developed an esteemed reputation for quality network support, IT consultancy and first class after sales support. These precise qualities ensure that our customers can invest in their IT systems, confident that their present IT support, and future technology support needs, will be met. 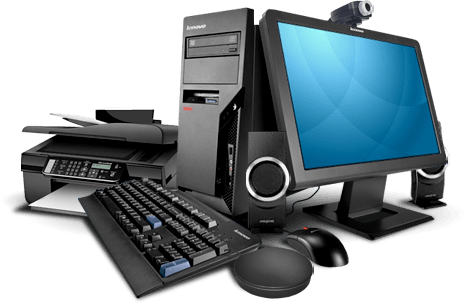 We understand IT support and IT maintenance, and how to make them work for your business. If you are simply looking for a starting point, a technical tender invitation document, or just a sounding board for ideas, the TekNet team is here to help. Whether your system is made up of only a few computers or is a multi site wide area network, we have the skills and expertise to ensure that it operates at peak performance. 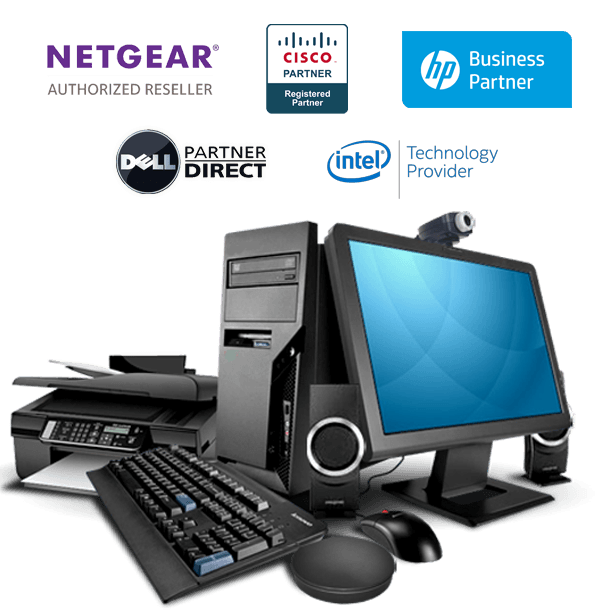 TekNet supplies and installs hardware and software of various branding for different applications. We ensure ongoing support long after the initial installations. 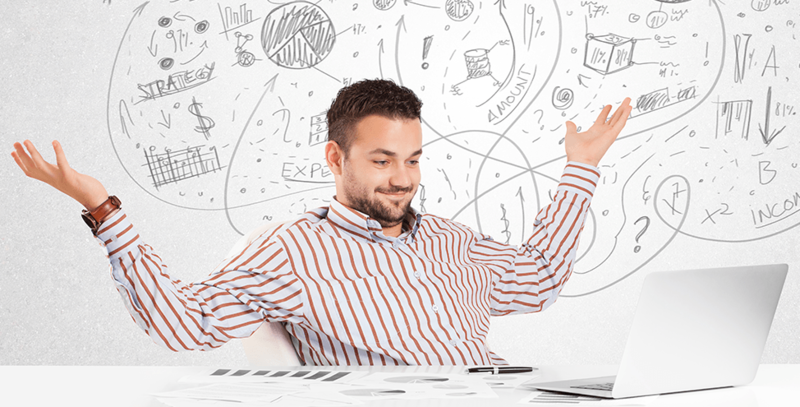 Do you have an idea of what kind of IT set-up you want for your business? Most customers do, but they need help sourcing the best products and software for their applications. We provide E-mail and Website Hosting for any size organisation. TekNet uses Plesk, a commercial web hosting platform with a control panel that allows us to set up new websites, reseller accounts, e-mail accounts, and DNS entries through a web-based interface. TekNet provides File Transfer Protocol (FTP), a standard network protocol used for the transfer of files between a client and server on our computer network. We can even provide FTP over SSL. TekNet has its very own support centre with a dedicated support line. Our talented engineers, through our remote tools, can help with your e-mail set-up, DNS records, website hosting and computer related issues. 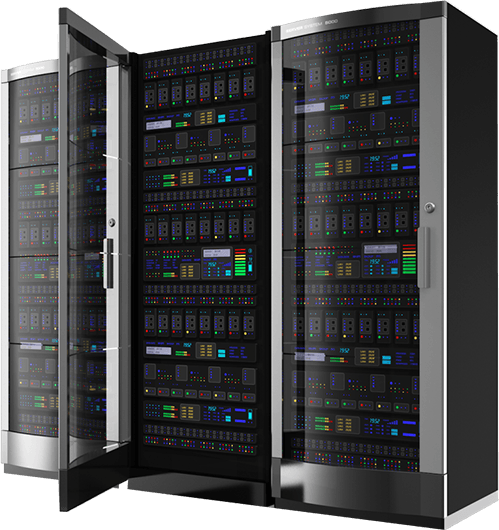 With both Windows and Linux servers we have the ability to host most websites. We can provide back-up services, SSL certificates, MySQL database support, FTP over SSL and much more. At TekNet we have a variety of e-mail solutions for any size business. We provide a web interface to access your email and POP3, IMAP and Microsoft Exchange services. Our support staff will even help you set-up your accounts. After you register a new domain name with us, we will update our DNS servers with your domain name. It usually takes about 12-36 hours for the domain name to propagate, after which your website will become visible as the world-wide servers are updated. "John, Becky and the entire TekNet team are simply wonderful! No task to small or to large, very easy to work with and great work ethic. Good people and excellent service!" Social Media Brand Experts Ltd.
Princess International Sales & Service Ltd.
All your favourite Microsoft Office applications and reliable Exchange email tools for PC, Mac, iOS and Android devices working across desktop, mobile and tablet. Microsoft Office 365 gives you the tools that your business needs any time and any place. As a SME you need a system that will support you as your company grows. We also know that IT costs can spiral with some providers, but rest assured, at TekNet we will grow your system as your business grows. We will look to future eventualities so you do not have to continually have to worry about expansion. As a large enterprise, your IT systems are paramount to the successful running of your business. Our 20+ years of experience will provide you with the assurance that TekNet will maintain, upgrade and grow your systems locally, nationally and internationally. 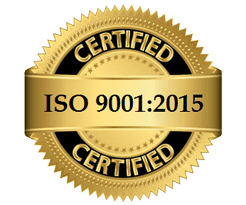 TekNet Solutions is both ISO 27001:2013 and ISO 9001:2015 certified. We have worked with various education institutions and government bodies. 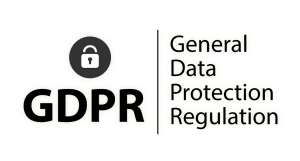 We understand data protection and have our own certified GDPR practitioner. We are accustomed to government requirements and understand the need for the RFP process. 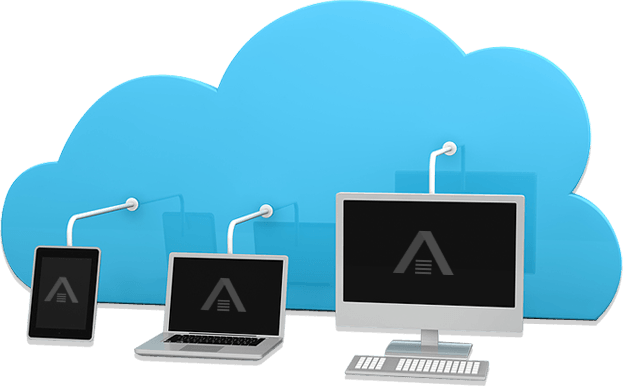 TekNet Solution’s talented engineers can remotely take control of your computer and fix most problems from their service centre, reducing the need and expense for service call-outs. What IT do need for my business? Don’t worry, often our clients know what they want, but are unable to articulate it in the most preferable technical manner or simply do not know which way to turn in order to get the best from multiple supplier relationships. TekNet’s IT Consultants will create your specification document based on your desires to bidding purposes. How much experience does TekNet have? TekNet Consultancy Services are adept at solving existing IT infastructure problems or design entire networks. With 20+ years experience in the technology sector and having access to a huge technical breadth and depth of knowledge in the wider technology arena, TekNet is well placed to help with your IT design solution. Can TekNet install our complete network? Whether your are a SME or government entity, having a stable and reliable computer network is one of the most important requirements in a business environment. TekNet are experienced in installing and supporting networks ranging from the very small to the exceptionally large. Whether your system is made up of only a few computers or is a multi site wide area network, we have the skills and expertise in ensuring that it operates at peak performance. At TekNet we aim to respond to all major faults within one hour. At TekNet we take every customer call seriously and aim to fix the problem as quickly as possible. Over 90% of our customers are very satisfied with our support. At TekNet we know our customers are very busy, and with our remote tools, 90% of the time we can fix your computer in short order without the need for a site visit. 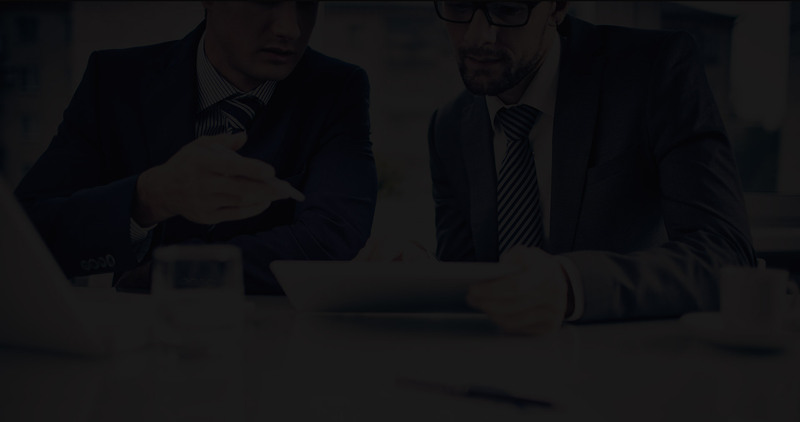 Our directors have 50+ years combined experience in all aspect of IT from small to enterprise business. We are proud of our achievements and delighted that our 300+ client list continues to grow! Not sure where to start? Get in touch! I consent for TekNet Solutions Limited to securely store my submitted information.